Being disabled is expensive. Everything from paying for increased heating costs to paying out for multiple prescriptions every week, having a disability can be quite costly. There is even a disability benefit, Personal Independence Payment (PIP) that exists because it has been proven that being disabled means that you often have a lot of extra costs to pay that abled people don't have. Scope, a disability charity, estimate that these costs are on average £550 a month, that might come as a bit of a shock to some of you and that's exactly why I'm writing this post. Some of my own extra costs include heating costs, extra travel costs such as taxi fares, pain relieving supplies such as ibuprofen gels and heat pads, and that's just naming a few. I'm currently going through the process of being assessed for PIP so at the moment I don't have any extra money to cover such costs which usually mean I go without vital things. For example, at the moment I can't afford to buy all of the daily living aids I need to help improve my independence. I've paid out for a lot of daily living aids over these past 2 years, some were necessary for recovery from operations and others were so I could retain as much independence as possible. I've had to pay for everything from dressing aids to adapted cutlery. The costs add up and at first I said to myself 'it's only £10 here and there, it's fine' but soon the list of things that I need kept growing and looking back I've had to spend a lot of money on things to help me out. Extra costs can also come in the way of having to pay out for a carer or PA, often when being assessed for things like direct payments (this allows a disabled person to employ someone to help them out, rather than having the council supply someone) people don't end up getting as much help as they need so have to pay out of their own pocket too. Countless disabled people are having to pay for their own mobility aids as well because wheelchair services either won't help them or cannot provide anything suitable. 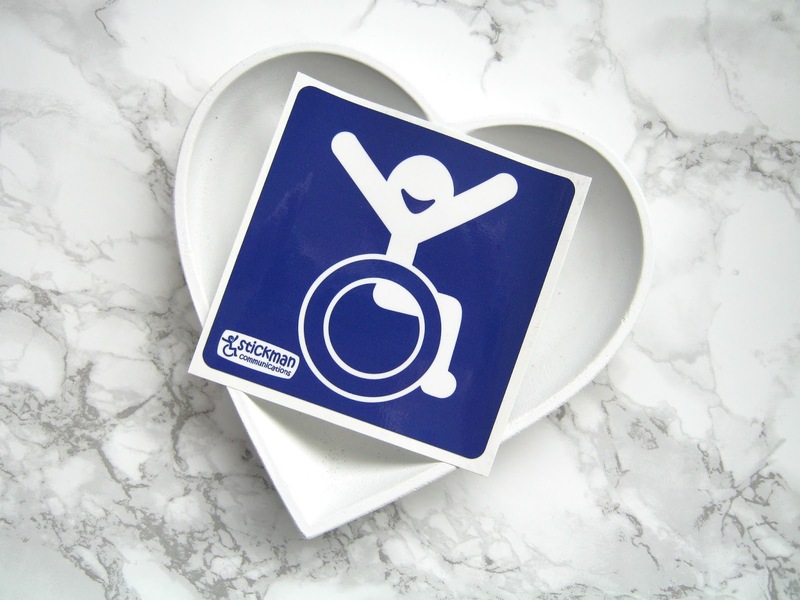 I had to fundraise for my powerchair because of this but many people can often too proud to do this so end up having to pay out for mobility equipment that can easily run into numbers as high as £10,000, sometimes more. Disabled people who want to play sport can find themselves also having to pay out similar costs. An abled person might pay around £100 for a decent bike but an adapted bike can cost thousands. I would love to have an adapted hand bike but will likely never be able to afford it. Small costs like hospital parking charges and extra/adapted clothing can all quickly add up too. It's estimated that one disabled person in every ten pays more than £1,000 a month in extra costs, with the average being £550. The maximum payment you can get on PIP is £564.40 and thanks to the new system most people aren't even getting what they need and deserve so most of the time we are left having to either pay all these extra costs ourselves or we go without vital things such as a taxi journey to a hospital appointment. It's not easy being disabled, having all these extra costs and often not having the money to cover them. It's one part of being disabled that isn't talked about often and we definitely need to be discussing it more, raising awareness of this issue and having conversations about how we can lower some of these costs. My illness means that I have to spend £94.60 a month on prescriptions. I recently discovered the prepayment card, meaning that I now only pay £104 a year for as many prescriptions as I need. I had no idea that this existed! Although I am extremely happy that I am now saving a lot of money, I am very frustrated that health care professionals do not mention this more to those that could benefit from it. Thank you for writing this blog post it was really informative. 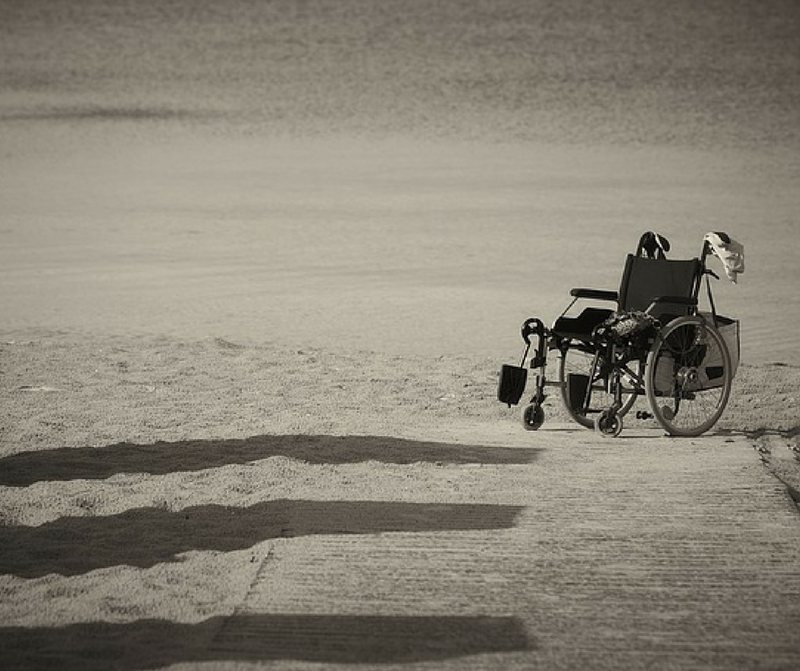 The costs associated with being disabled is definitely not talk about enough, I feel that there can also be a lot of judgement, due to people not really understanding about the need to have a piece of equipment that is suitable for you, in contrast to choosing equipment based on affordability. in regards to taxis, have you heard or looked at the taxi scheme? Thank you, glad you found it informative! There is definitely a lot of judgement too! This post was so informative. I had no idea it cost so much, thank you for opening my eyes. You do such an amazing job at raising awareness, don't ever stop!